Divided By Friday have posted a new video featuring footage from their first week on the “Take The Fall” tour. 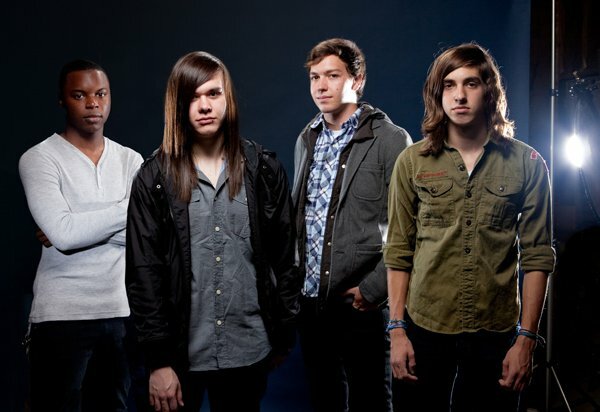 Hit The Lights, Such Gold, and the Story So Far are also on the tour bill. Tickets can be purchased here. Check out the video below and tell us what you think!